Today, RED announced that the previous Dragon sensor would be getting the DSMC2 treatment with internal IPP2. 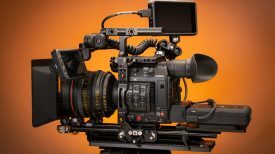 The Dragon-X sensor is now available as an option for the DSMC2 brain for $14,950. 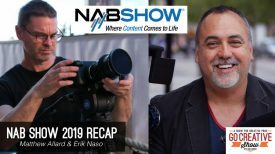 This now brings the DSMC2 line up to four sensors, with the Dragon-X sensor sitting underneath the Gemini 5K sensor and adds a new lower cost option to the DSMC2 cameras. 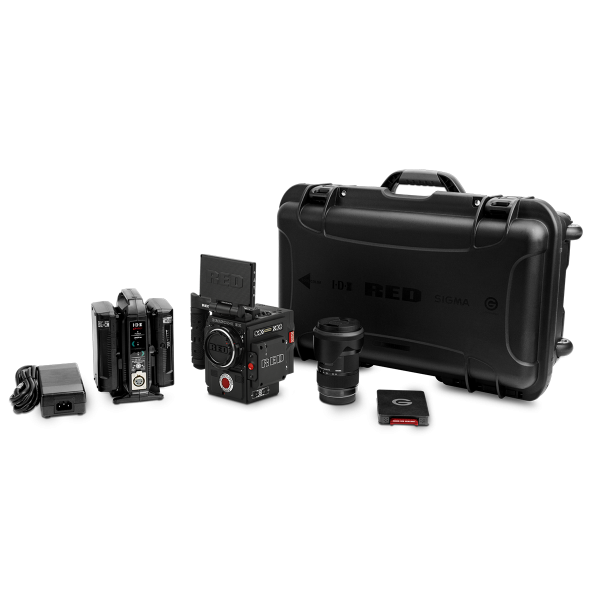 The Dragon-X Camera Kit has also been introduced at $19,950 which has the same bundled items as the previous Raven kits. 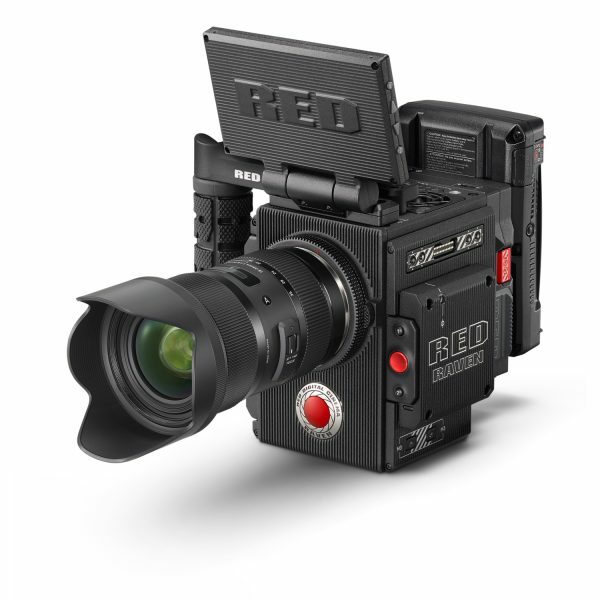 In typical RED fashion, they have provided an upgrade path to current cameras which are detailed on RED’s help article. Jarred Land has this to say in REDUSER. So… onto the good stuff. 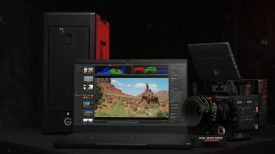 To upgrade to the Dragon-X sensor from the Scarlet-W will cost $4,950. RED Armor-W is also available at the time of upgrade for $5,900 which adds a 2-year warranty and ability to do a sensor swap later down the line. 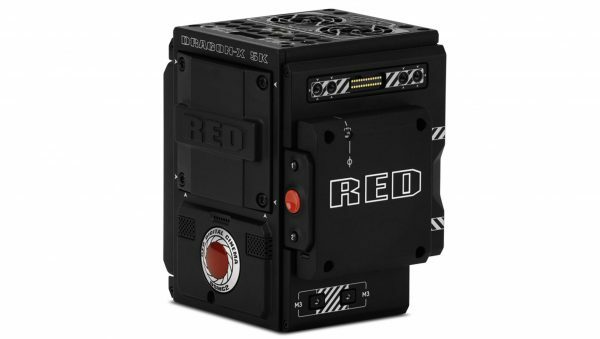 The RED Raven started shipping early 2016, priced at $5,950 for the brain only. It has a 4K Dragon sensor and a fixed EF mount. Once you packaged it with the Jetpack or I/O module, you had a 4K camera for under $10K. In the RED RAVEN Camera group on Facebook, Jarred Land also teased a small window of opportunity for those looking to upgrade from the RED Raven. If you look at the help article, you’ll find that the Raven is not eligible to be upgraded so this will be offered for a limited time only. The upgrade path for Raven to Dragon-X will cost $8,500 but will only be available for one week in January.